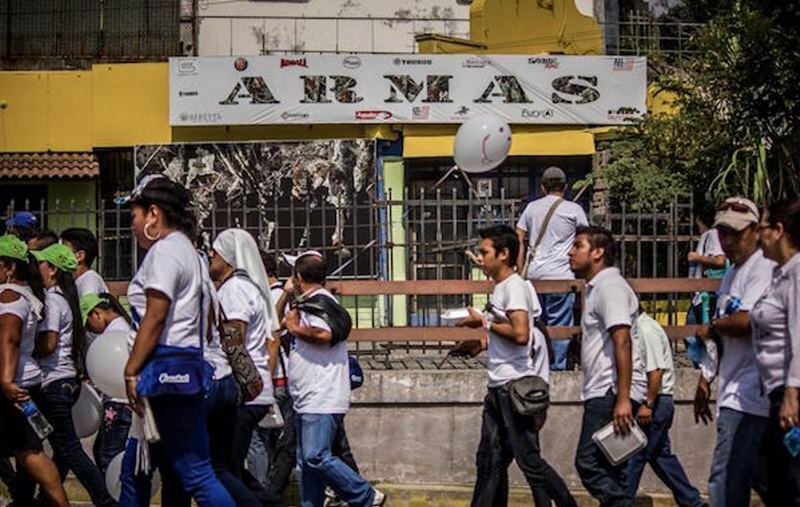 A month after the end of their two-year truce, gangs have reorganized themselves in El Salvador. 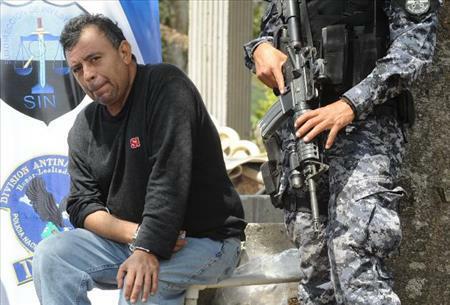 Gang members have increased their criminal activities, obtaining military-grade weapons and deepening their ties with the Mexican drug-trafficking cartel Los Zetas, according to Minister of Justice and Public Safety Ricardo Perdomo. Perdomo said on April 7 gangs aligned with the Mara Salvatrucha (MS-13) and Barrio 18 (M-18) are planning on attacking police, military personnel and public servants. 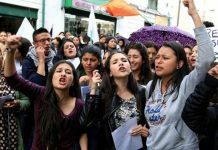 Gang leadership changed their operating methods during the March 2012 to March 2014 truce, modifying their structures to exert more territorial control, according to Carlos Ponce, a Salvadoran criminologist and police science specialist. 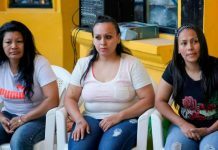 Due to the porous borders of Central America’s Northern Tier, which includes El Salvador, Guatemala and Honduras, gangs can move more freely, according to Ponce. 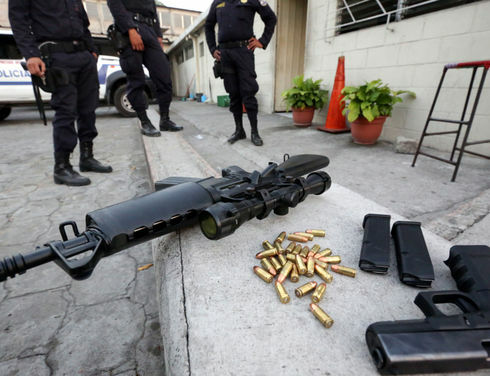 Los Zetas also traffics weapons to Salvadoran gangs through Honduras, Perdomo added. 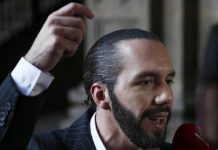 “Since [Los Zetas has greater ambitions] and is more involved in the transport and sale of narcotics, it’s logical to infer [the weapons come from] the same [cartels] that supply the international criminal organizations dedicated to drug trafficking in Mexico and the Central American isthmus,” Ponce said. The National Civil Police (PNC) reported 787 homicides nationwide between January and March 2014, an average of 8.74 deaths daily, after 551 – an average of 6.12 daily – were registered during the same period last year. March was particularly intense, with 305 violent deaths, including 72% of the victims killed by gunfire, after 171 were reported murdered during the same month in 2013, according to the Institute of Legal Medicine (IML). Police authorities recorded 47 attacks against officers and military personnel between January and March, 17 more compared to the same period in 2013. On April 5, M-18 members ambushed a patrol car that was responding to a false emergency call in the Hacienda San Lorenzo in the municipality of Quezaltepeque. Officer Fredy García Ramírez, 29, was killed and three other officers were wounded in the attack. 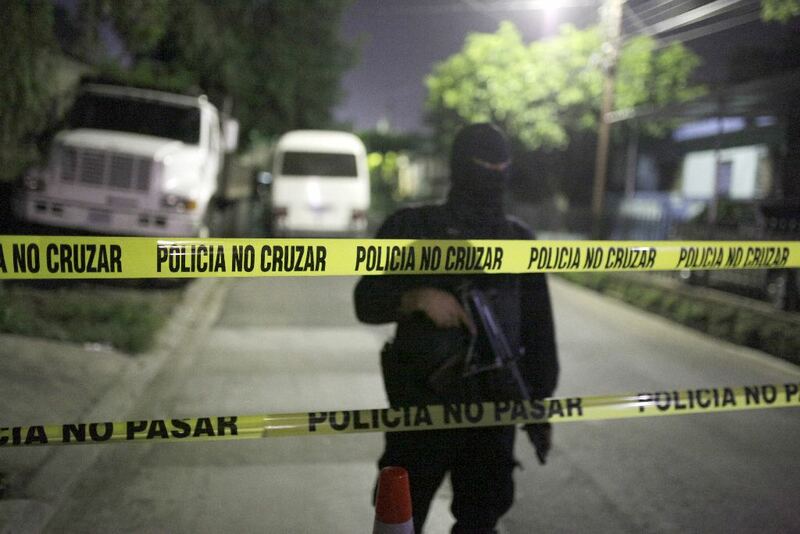 Another police officer was wounded during a gunfight with MS-13 members in the municipality of San Rafael Cedros in the department of Cuscatlán. In both operations, the PNC arrested numerous gang members and confiscated M16 and AK-47 rifles and guns. From January to March, 334 gang members have been arrested on drug-related charges, according to PNC Deputy Director of Investigations Héctor Mendoza Cordero. In 2013, the PNC’s Anti-Drug Division of the PNC arrested 1,036 gang members for drug-related crimes, compared to 590 in 2012. PNC Director General Rigoberto Pleités said there would be drastic changes in current strategies, without going into detail for security reasons. The Legislative Assembly amended the Penal Code in November to prohibit incarcerated members of law enforcement from sharing cells with common criminals.